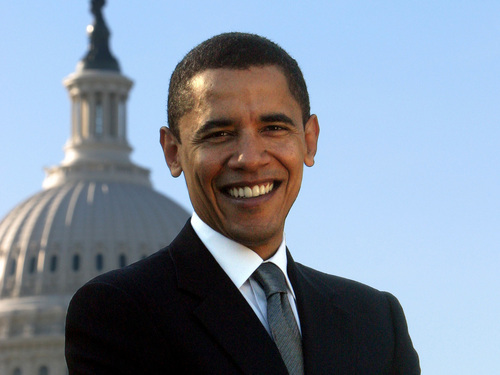 Barack Obama. . HD Wallpaper and background images in the Barack Obama club. Where do I get my poster? Great portrait!